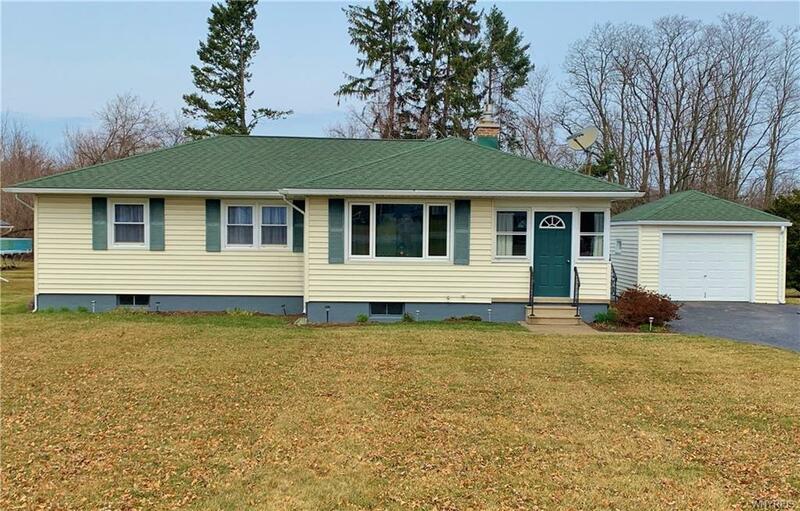 Loving cared for 3 bedroom ranch home just outside the village of Youngstown. Easy access to shops, Ft. Niagara State Park, Niagara River and Parkway to Buffalo & Canada. Features include Kitchen/Dining Rm combo, large living room with gas fireplace, updated bath, replacement windows, large basement, 10'X12' deck leading to fenced in pet area in back yard. Lots of room to play in the back yard. Directions To Property: Niagara Scenic Parkway To Youngstown (Rte. 93) Exit. Then Left 1 Mile To Home On North Side Of Rd.